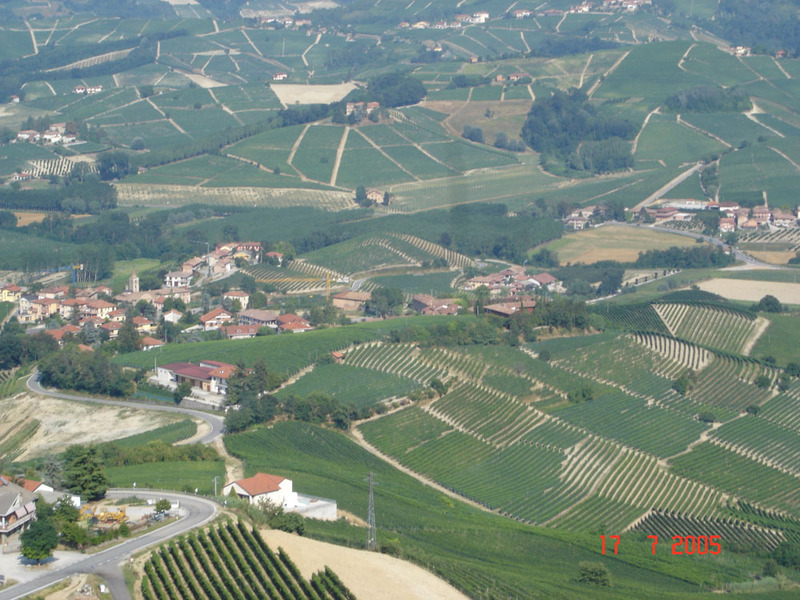 Driving down from La Morra towards Alba, the road bearing right leads to Frazione Annunziata. 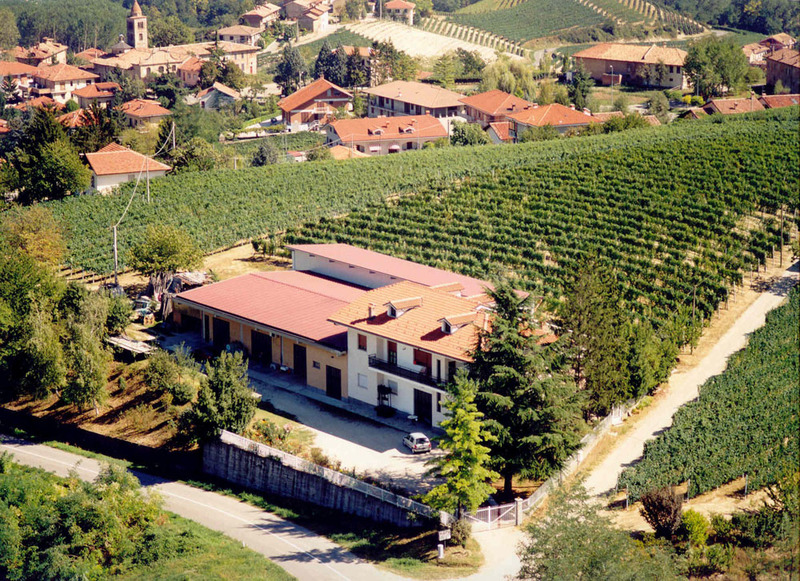 Just before the square on which the former San Martino di Marcenasco Benedictine Abbey stands lies a white house. 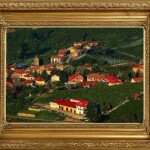 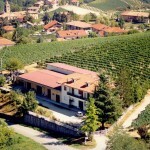 This is Azienda Aurelio Settimo‘s home. 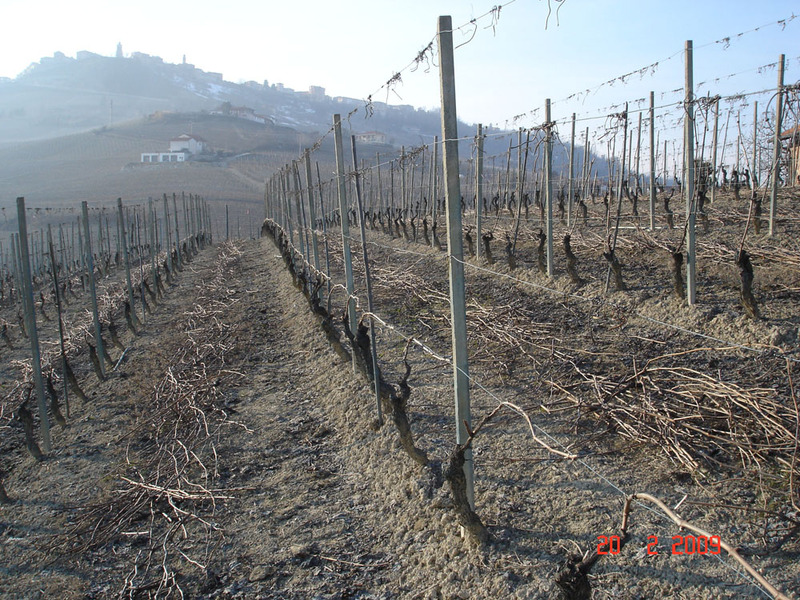 The gravel road leads around the building into the estate vineyards: 5.67 hectares (14 acres) growing NEBBIOLO, and 0.97 hectares planted with DOLCETTO. 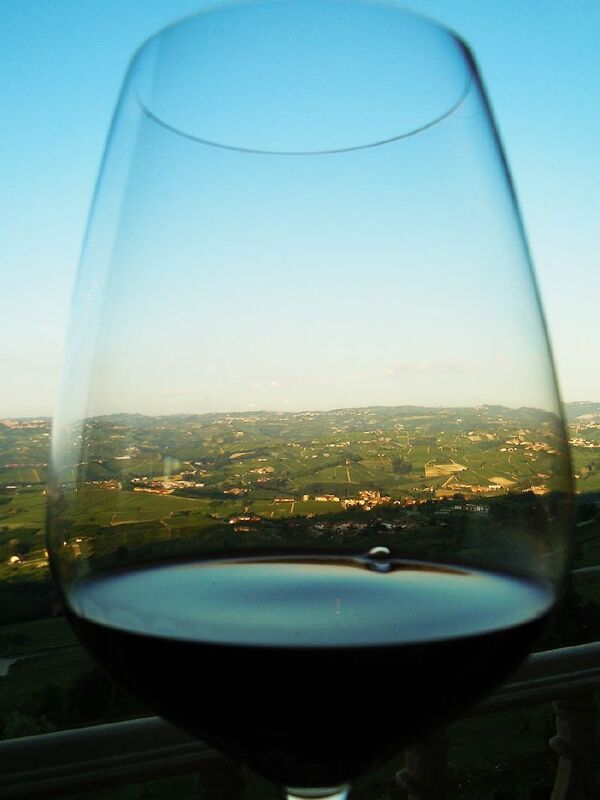 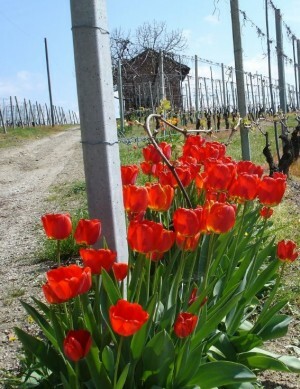 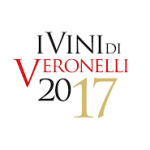 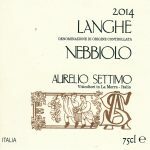 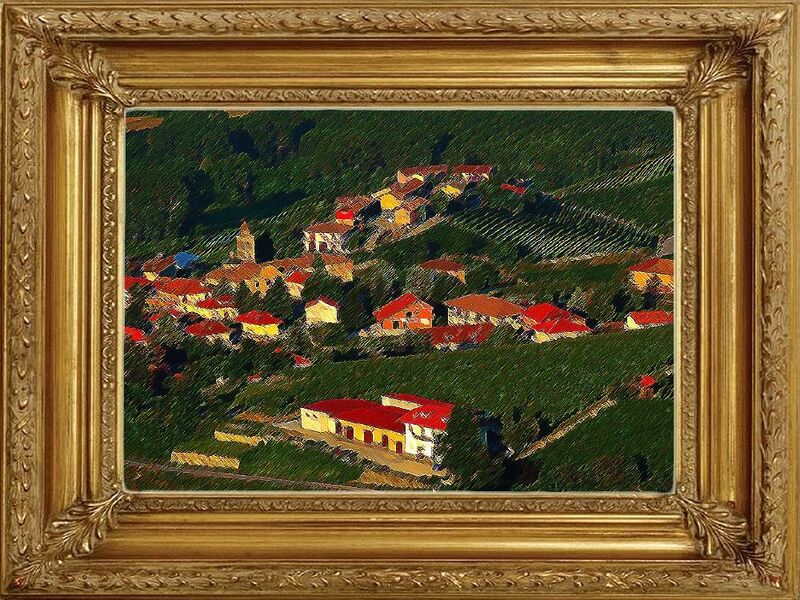 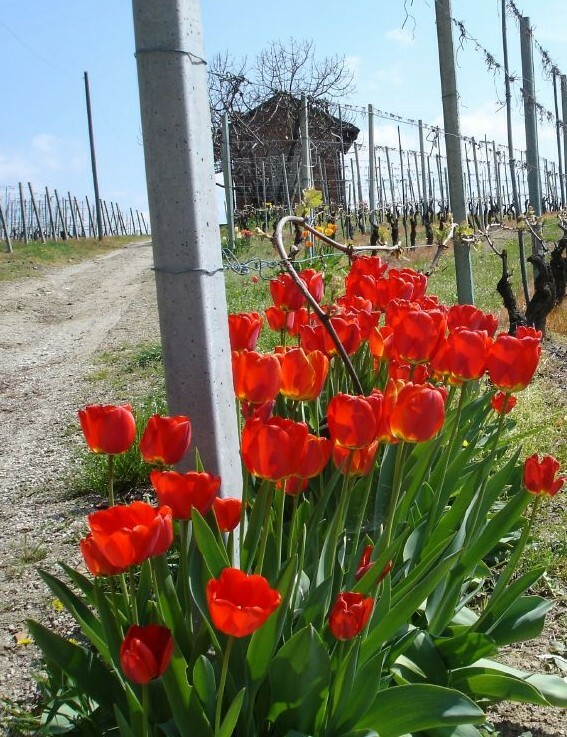 Nebbiolo is the variety from which BAROLO wine is produced, and 3.42 hectares of the estate’s nebbiolo lie facing SOUTH – SOUTH-WEST on what is considered to be one of the area’s very finest crus: the celebrated ROCCHE DELL’ANNUNZIATA. 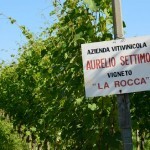 The rich, clayey–calcareous soil of the ROCCHE combines with the altitude (approx. 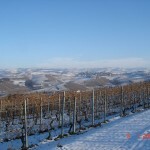 270 m. 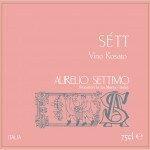 a.s.l.) 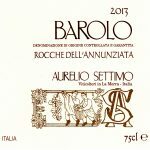 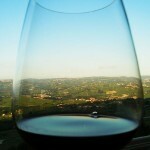 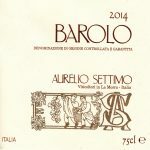 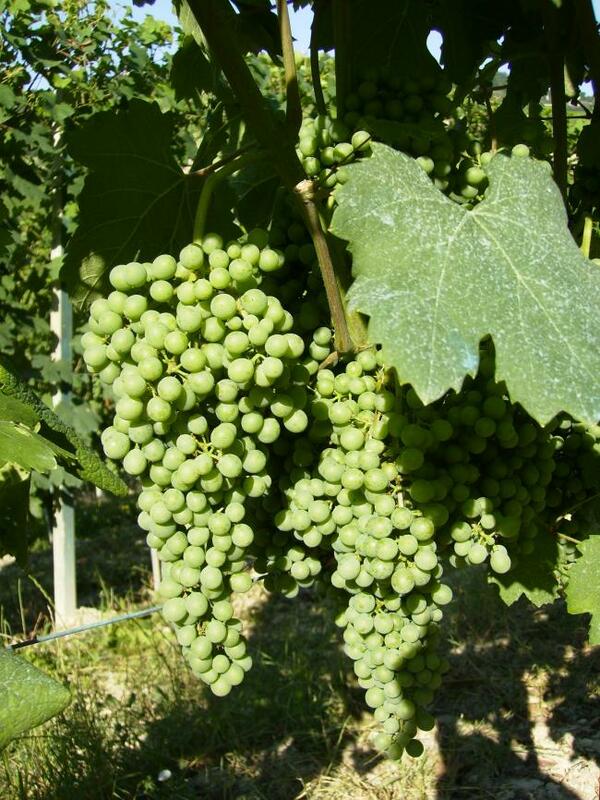 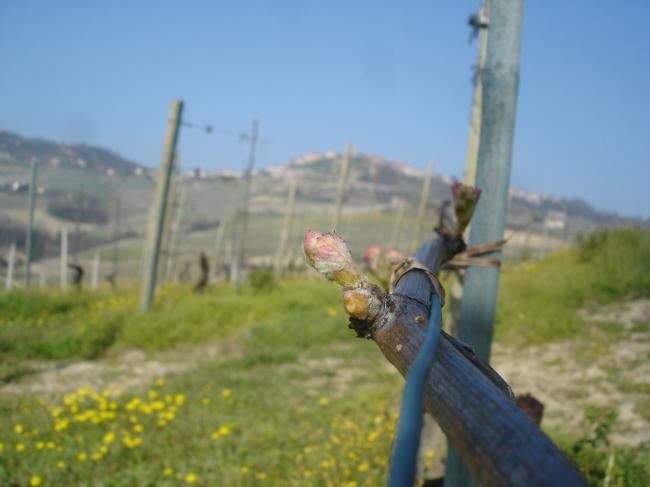 and position (south – south-west) allows us to produce a Barolo which is full of body, yet soft and very fragrant. 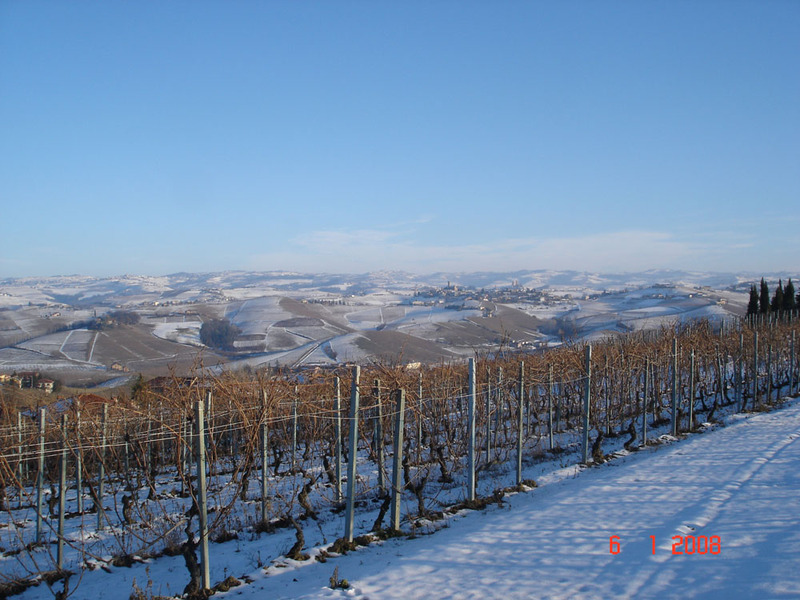 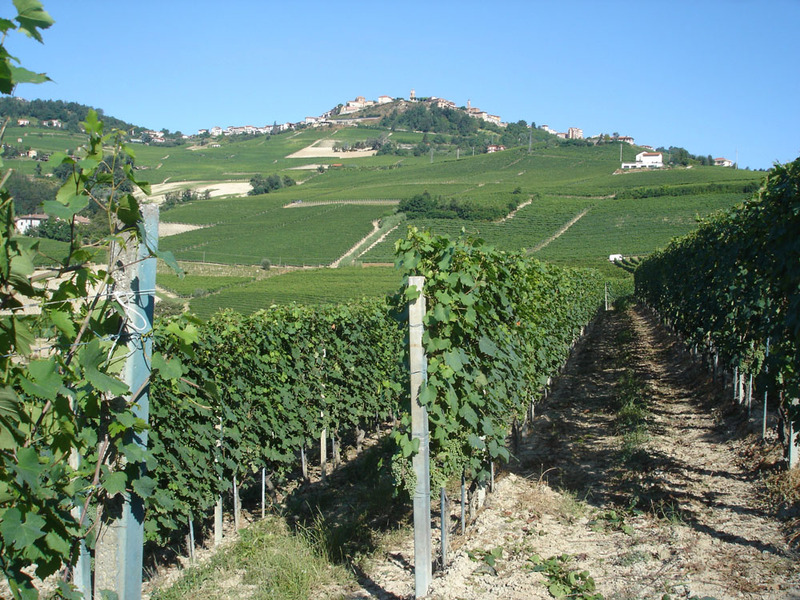 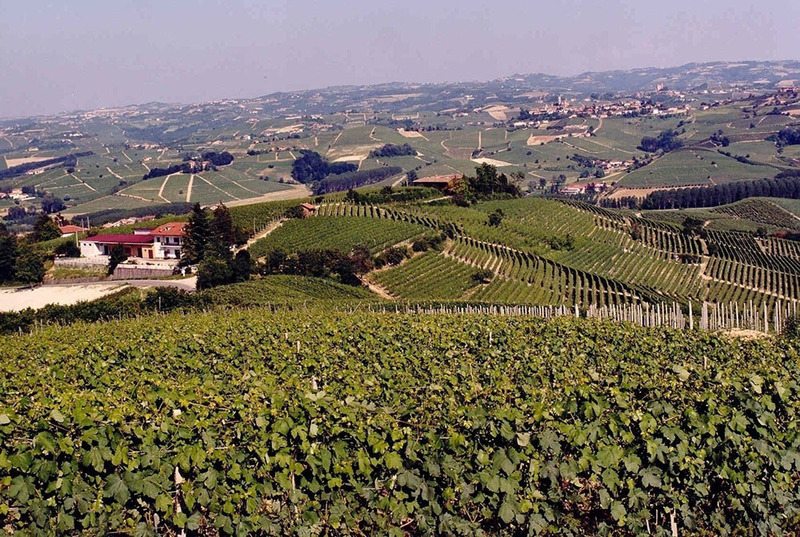 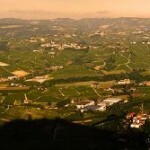 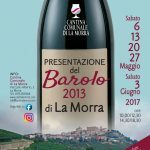 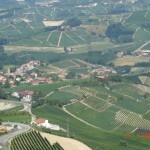 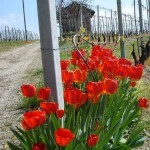 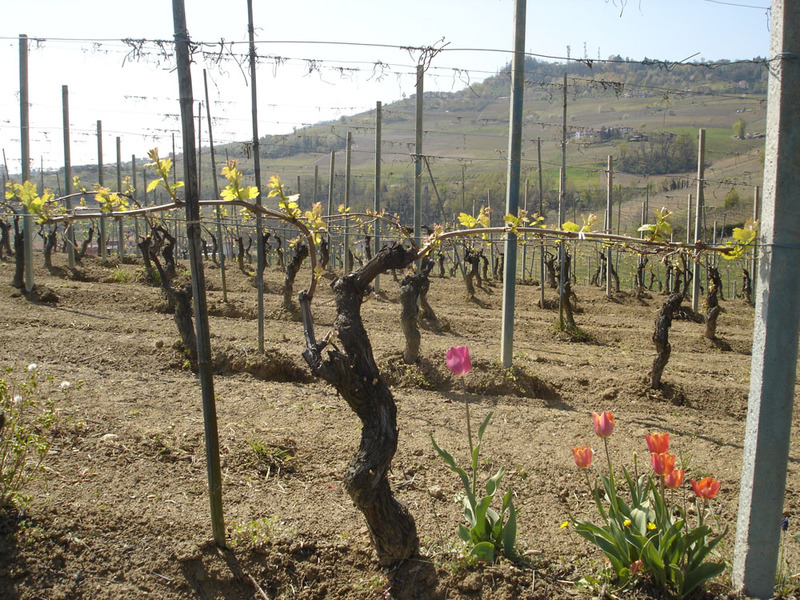 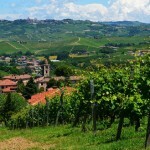 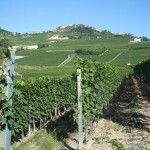 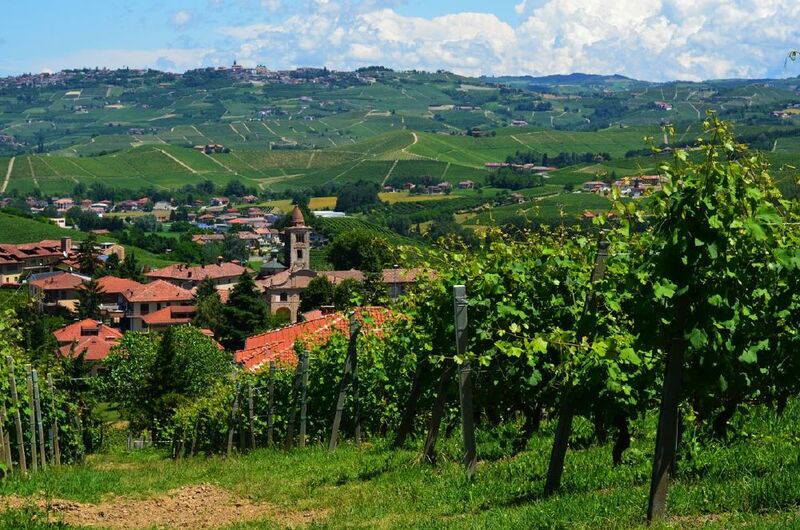 A standard BAROLO DOCG is also produced from the remaining 2.25 hectares of Nebbiolo, planted on slopes facing SOUTH-EAST. 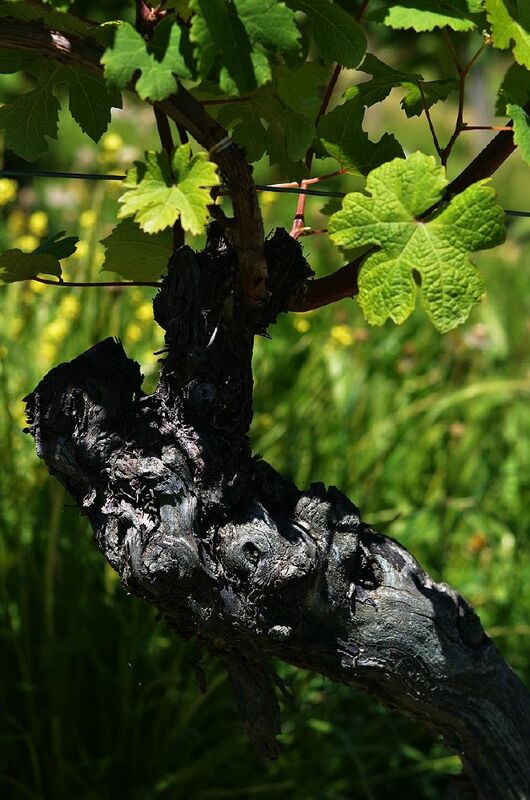 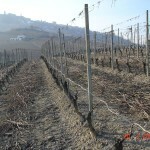 The vineyards have been planted at different times, so the vines range in age between 18 and 46 years. 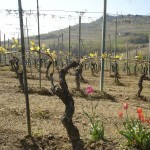 The traditional Guyot vine-training system is used, with a planting density of 4,500-5,000 vines per hectare. 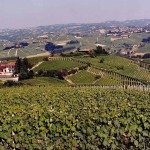 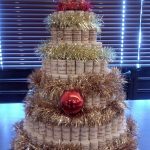 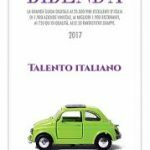 The maximum yields are laid down by law (8,000 kg of grapes per hectare for BAROLO DOCG, BAROLO DOCG ROCCHE and LANGHE NEBBIOLO, and 9,000 kg per hectare for DOLCETTO D’ALBA). 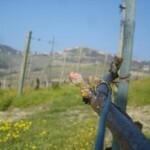 However, further reductions on the farm brought about by pruning to 8-10 buds and thinning in summer (June-July) mean that in certain vintages the yields are lower still, as has been the case most recently in 2007 – 2003 – 2002. 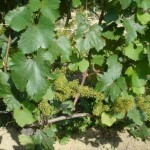 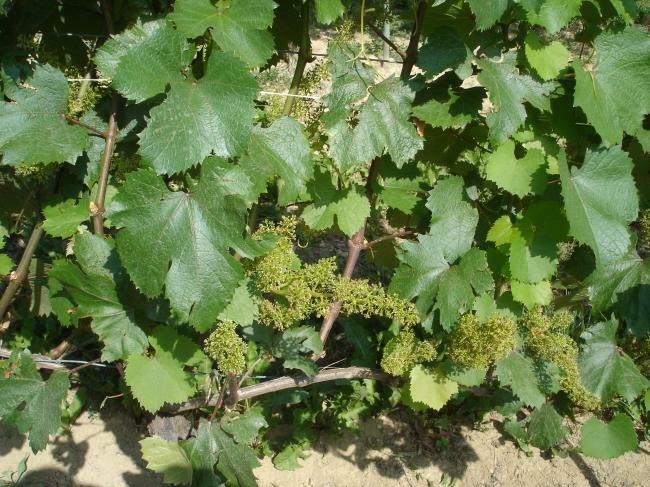 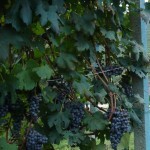 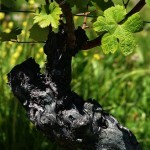 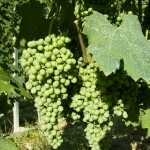 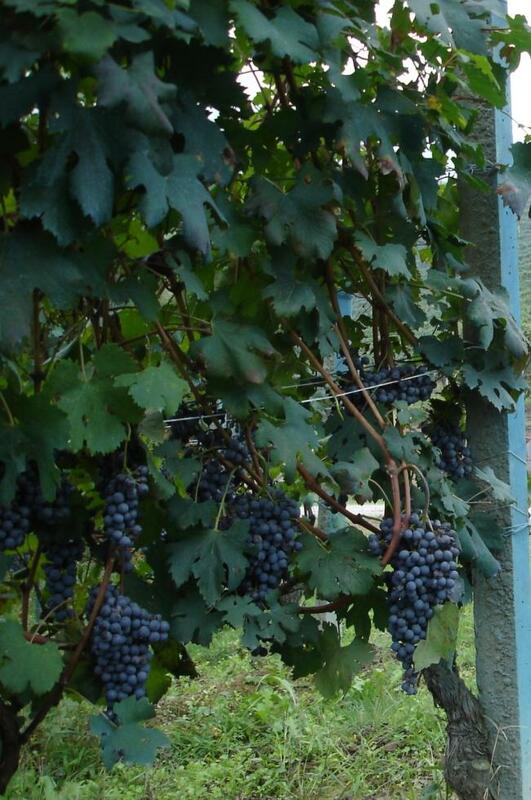 As far as treatments in the vineyard to combat major vine diseases – such as downy and powdery mildew – are concerned, integrated pest management has been adopted by the estate for many years, in accordance with EC regulation 2078 regulating the use of chemicals and encouraging the use of natural, environmentally-friendly products. 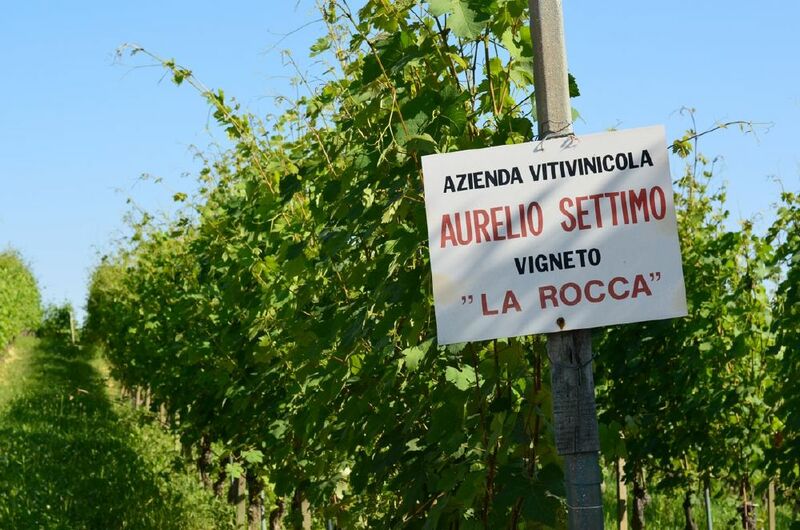 Under this program supported by the Region of Piedmont, a specialist vine-growing technician keeps tabs on conditions by means of meteorological stations, and advises growers on the best time to carry our treatments.